Are you wanting to instil a level of prestige and class to your home’s interior? 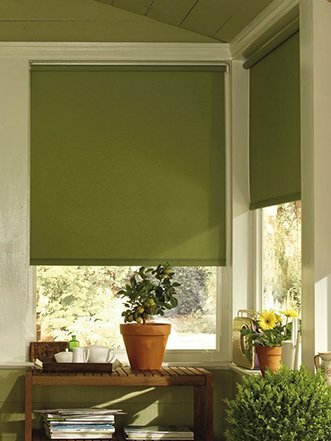 At Curtain Blinds we proudly stock, and can install, customised Vision Blinds for our customers across Melbourne. 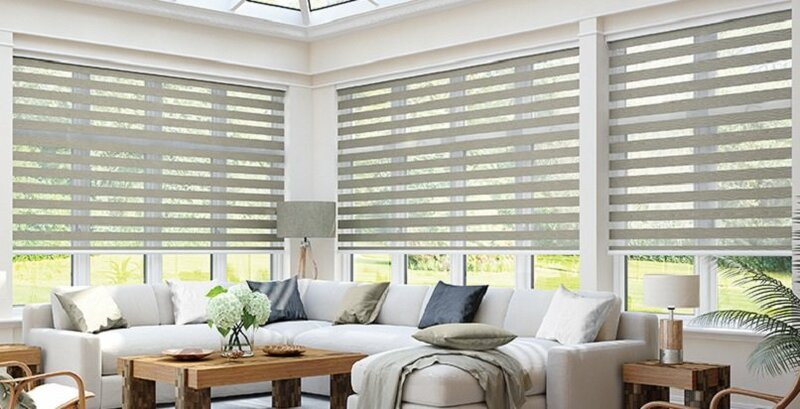 Available in a number of different styles and patterns our Vision Blinds can make your bedroom or living space stand out.